Top left: Petroglyph in Maharashtra, India. From Bibhu Dev Misra's post, "12,000-year old petroglyphs in India show Global Connections." Top right: Winged scarab, tomb of Tutankhamun. 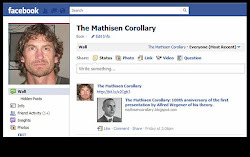 Wikimedia commons (link). 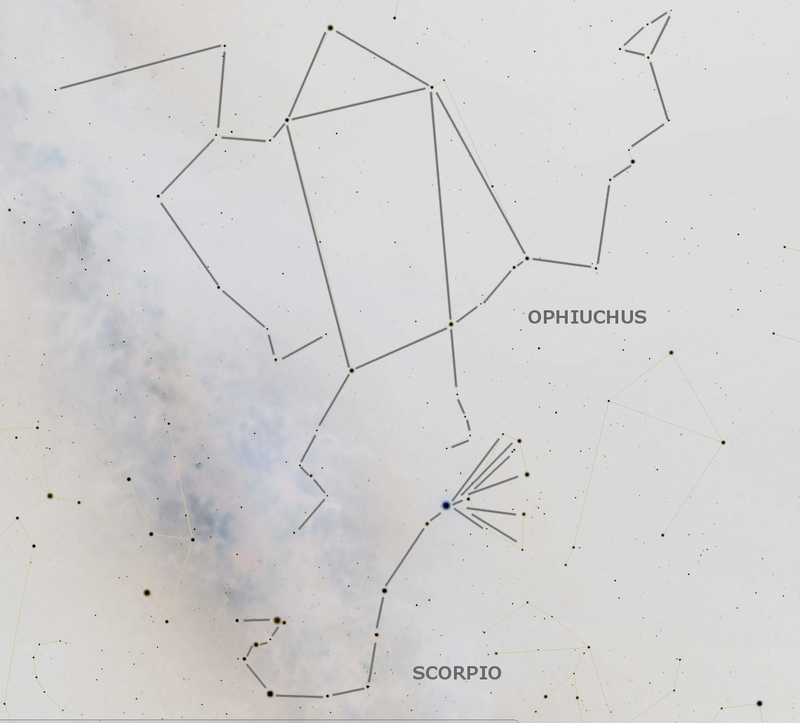 Bottom: Screenshot from Stellarium.org, showing stars of the zodiac constellation of Cancer the Crab. Colors inverted. Outlines drawn-in based upon constellation-outlining system suggested by H. A. Rey in 1952. Several years ago, I wrote a blog post entitled "Gaps and Biases" in which I argued that the clues regarding humanity's ancient past resemble those we might encounter in a complex mystery story, and that the example of Scooby Doo and the gang (consisting of Scooby, Shaggy, Fred, Velma, and Daphne -- each of whom clearly displays a variety of strengths and weaknesses, biases, predilections, and predispositions) might better illustrate what it will take to solve the puzzle than the example of Sherlock Holmes, who (while extraordinarily talented) was only one person. In that post, I argued that unraveling the mystery of humanity's ancient past will likely require many different perspectives from many different researchers, all over the globe, bringing different perspectives, different approaches, different backgrounds, different strengths, and different suggestions. One researcher might be most intrigued by the archaeological evidence found in the ancient monuments and megaliths around the world, while another might be most drawn to the evidence of a system of "sacred geometry" encoded in the ancient art and symbols which have survived from antiquity. 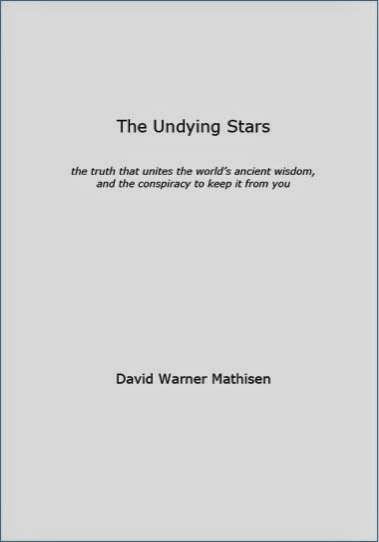 Another researcher might be drawn to the systems of gematria which are evident in many ancient sacred scriptures, while another might be predisposed to or especially experienced in the analysis of geology and the geological evidence which can help us to untangle the mystery of our planet's ancient history -- and of the timeline of humanity's distant past. 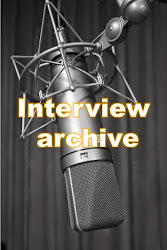 Additionally, the very fact of our different backgrounds and upbringings on different parts of the globe and in different cultures will naturally enable some researchers to examine and analyze evidence which might be more difficult for others to interpret. In light of this assertion, I believe it is imperative for as many of us as possible to join the effort of examining the evidence available to us and to see what perspectives and insights we can offer in order to contribute to the task of recovering the truth about our planet's ancient history -- and the ancient history of humanity. 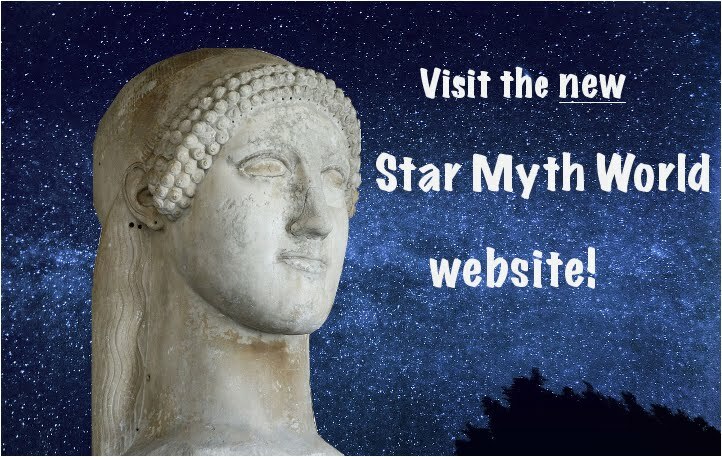 A little over a year and a half ago, I wrote a blog post calling attention to the outstanding analysis which Bibhu Dev Misra has been publishing at his website entitled Myths, Symbols and Mysteries. In my blog post, entitled "An important article from Bibhu Dev Misra on evidence of Yoga in ancient Central America," I agreed that the connections which Bibhu was arguing between postures depicted in pre-Columbian figurines from the Americas and Yoga postures or asanas which have been practiced for thousands of years in India and other parts of Asia. Additionally, I offered the suggestion that some of the connections which Bibhu was finding between depictions of deities in Central America and depictions of deities described in the scriptures of ancient India (including depictions of the god Shiva) may in part be due to the fact that the world's ancient myths show unmistakable signs of being based upon a common, worldwide system of celestial metaphor -- and that the similar characteristics between the specific gods depicted in ancient India and ancient Central America may be due to the fact that both deities are based upon the constellation Ophiuchus in the heavens, and share the specific characteristics of that constellation. In other words, this is in which evidence that we see in the archaeological and artistic record (in this case, depictions of a specific god in more than one ancient culture, from very different parts of the globe) can also be seen to be connected to evidence in another field of study: the study of the evidence that the world's ancient myths are all based upon a common system of celestial metaphor, and that the gods and other figures in the ancient scriptures and sacred stories correspond to specific constellations in the night sky. This is a perfect example of the ways in which different researchers, looking at different evidence and bringing different backgrounds, can add evidence which suggests that the world's sacred traditions appear to share connections which defy the conventional narratives of humanity's ancient history -- and point to the possibility that our understanding of the remote past is in need of radical revision. Last week, Bibhu Dev Misra wrote another tremendously insightful article, this time examining the magnificent petroglyphs of the Maharashtra region of India, many of which have only recently come to light. His article is entitled "12,000-year-old petroglyphs in India show Global Connections," and I strongly encourage everyone to read his analysis very carefully and consider its implications. His arguments -- and the evidence in the massive petroglyphs of Maharashtra, which may date back to the incredibly remote date of 10,000 BC -- point to the conclusion that well-known symbols which can be found in other cultures (literally around the globe) may have already been in use several thousand years prior to the oldest civilizations known to conventional history. These symbols may belong to some now-forgotten predecessor culture or cultures, predating ancient Egypt, ancient Mesopotamia, ancient China, and ancient India by many millennia. The evidence which Mr. Misra presents in his article is extremely compelling. Equally astonishing is the fact that all of the examples which he discusses can be shown to have a celestial component as well -- and thus to provide yet further evidence that the world's ancient myths and scriptures (which, I have argued, can be convincingly shown to be based upon celestial metaphor as well, and to be using the same system of celestial metaphor in myths all around the world) are likely also descended from some now-forgotten predecessor culture -- and thus are all closely related. image: Bibhu Dev Misra's post, "12,000-year old petroglyphs in India show Global Connections." I would agree completely with Bibhu's analysis and his assertion that the petroglyph in Maharashtra is indeed a form of "winged scarab" -- and I would also agree with him that the implications of this similarity are profound. 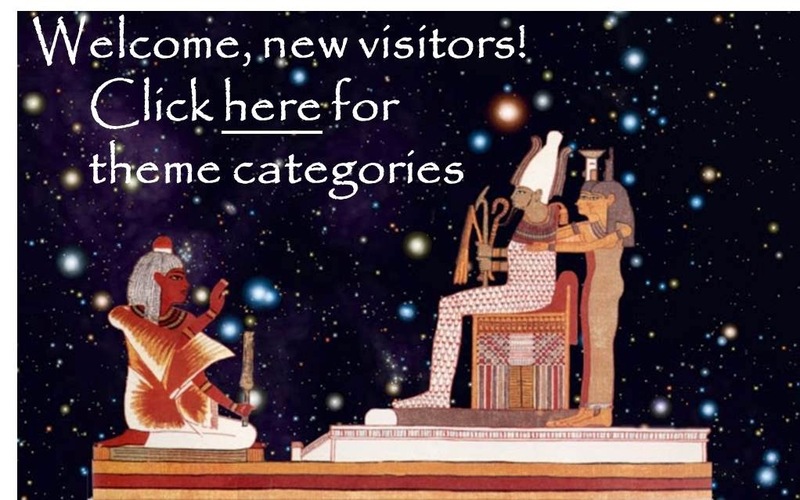 Ancient Egypt is believed to have flourished from about 3000 BC until the rise of classical Greece and Rome, thousands of years later -- going back to a time which is fully five thousand years before our present time, here in the twenty-first century AD (or CE, if you prefer). And yet the petroglyphs of Maharashtra, India are thought to date to a time fully seven thousand years prior to the dawn of the civilization of ancient Egypt! In other words, the very earliest days of ancient Egypt are closer in time to us than the days of the architects of these ancient petroglyphs in India would be to someone at the dawn of ancient Egypt. We look back to the start of Egyptian civilization and imagine the gulf of time separating us from that day as a vast gulf of time indeed. And yet the gulf of time separating the first days of Egypt from the origin of these petroglyphs in India is greater still by fully two thousand additional years. The implications are staggering -- and yet I'm convinced that there is still more to this story. Because, as I have argued many times in the past, in blog posts going back many years, the symbol of the scarab with its upraised arms can almost certainly be seen to be directly related to the constellation of Cancer the Crab in the night sky (a constellation whose most distinctive features include its outstretched arms, as well as its "Beehive Cluster" of stars in the middle of its forehead -- which relates to the location of the pineal gland, the Third Eye, and the elevation of the consciousness at the top of the Djed Column, all of which explain why the scarab would often be depicted with outstretched, upward-curving wings). 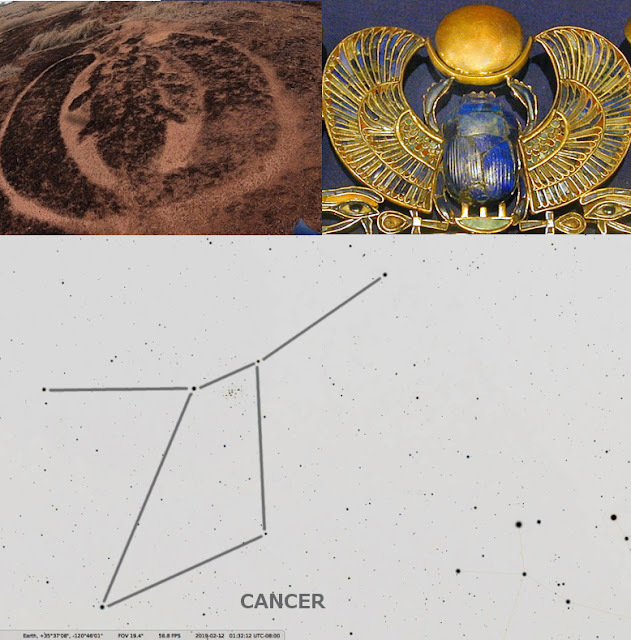 "The blessing of the Beehive Cluster"
I would argue that the evidence pointing to an identification between the constellation Cancer and the ancient symbol of the scarab with upraised arms is extremely compelling. Based upon this well-established correspondence, the appearance of a winged scarab petroglyph among the ancient artwork of Maharashtra, India argues that this connection may predate ancient Egypt (and any other ancient civilization known to conventional history) by many thousands of years! At the top of this post is an image juxtaposing both the ancient petroglyph from India and a winged scarab from ancient Egyptian art with the outline of the constellation Cancer in the night sky. The similarities may not appear to be particularly striking, but when it is understood that Cancer the Crab also occupies an extremely important place on the great cycle of the year (near the "top of the year," and the summer solstice) then the significance of this constellation -- with its upraised arms and dazzling "Beehive Cluster" located in the forehead region -- may be more understandable. The other two examples offered by Bibhu Dev Misra in his important article on the petroglyphs of Maharashtra can also be seen to have strong celestial connections. The third example he offers in his examination finds an unmistakable similarity to the constellation Pisces, another zodiac constellation and one which also occupies a significant location on the great celestial cycle of the year. 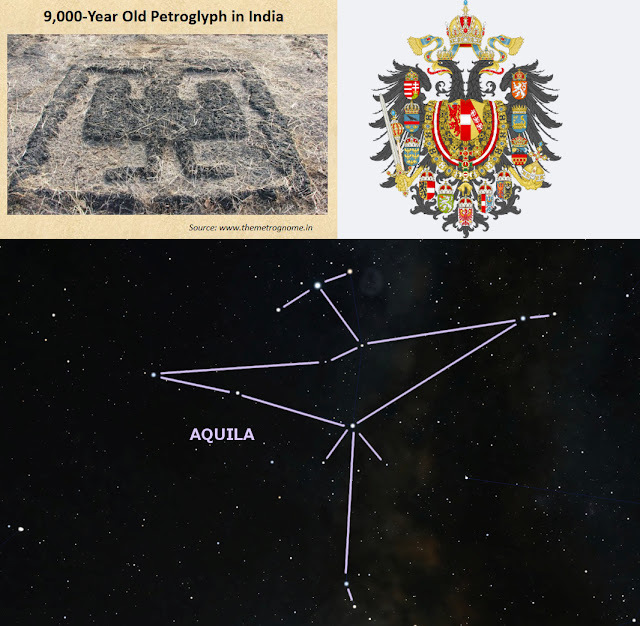 The arguments in Mr. Misra's article that one of the petroglyphs in India depicts the constellation Pisces are extremely compelling, and indeed I would argue that the identification is undeniable. 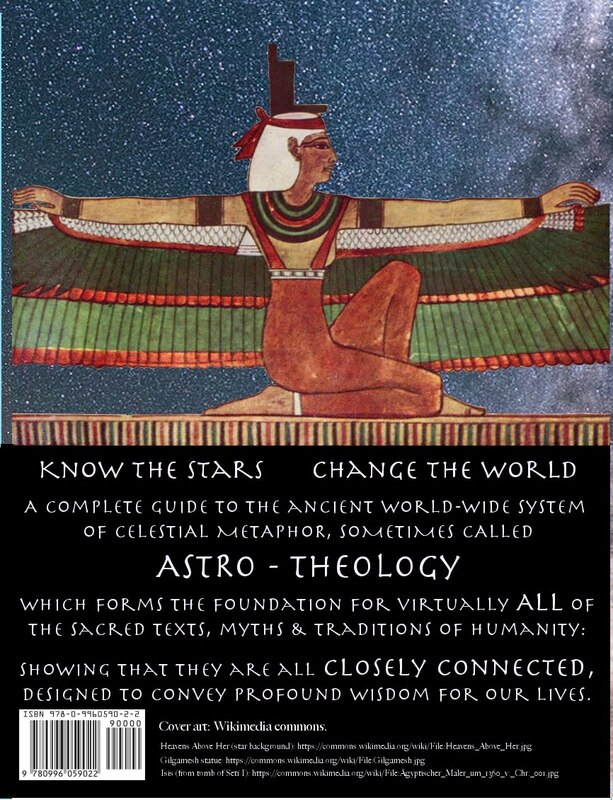 This celestial correspondence, added to the correspondence just argued between the symbol of the winged scarab and the zodiac constellation of Cancer, adds to the evidence we find in the myths that some extremely ancient culture must have existed long before ancient Egypt and ancient Mesopotamia and ancient China, and must have seen in the cycles of the heavens a way of conveying deep spiritual messages using an esoteric system of celestial metaphor. Because there is such a clear depiction of a very familiar zodiac symbol, in the ancient petroglyph which evokes the Fishes of Pisces, the arguments that the other petroglyphs are also celestial in their origins is even more sustainable. The next petroglyph that Bibhu Dev Misra's article examines, after the symbol of the scarab, is a petroglyph depicting a pattern which is found worldwide and is often called the "master of animals" (or the "mistress of animals"). This symbol has been found by Richard Cassaro in artwork on many continents, including in the Americas -- and he often refers to it as the "god self" icon (see Richard's excellent analysis on his website here). 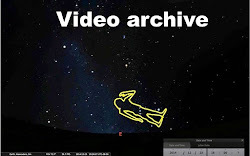 Note the oblong central body of the constellation Ophiuchus, as well as the serpents held on either side of the figure. These serpents give the constellation the name by which we know it, which means "Serpent-holder" -- but the wiggly lines on either side of Ophiuchus could be interpreted as other types of animals, or as lightning bolts or other symbols, in the many different variations of the "god self" or "master of animals" symbol found in ancient artwork from around the world. The fact that the figure on this ancient gate or portal has a long tunic-like garment, reaching down to cover most of its legs (so that only the feet are visible) is indicative of the outline of Ophiuchus in the sky as well. Even more revealing, of course, is the fact that this figure is holding linear shapes in either hand, on either side of its body. 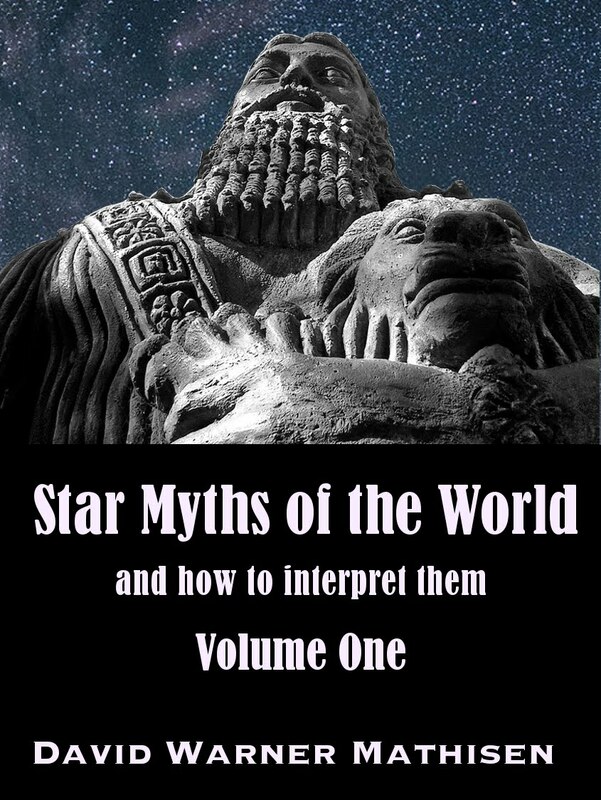 Previous books analyzing the Star Myths of the World, and especially Star Myths Volume Two (Greek Myths) and Star Myths Volume Three (Star Myths of the Bible), have provided abundant examples which prove beyond any reasonable doubt that the constellation Ophiuchus was associated with gates and portals in ancient myth -- just as we see here in the great Portal of the Sun at Tiahuanaco. Thus, in addition to the petroglyph of the winged scarab and the petroglyph of the Fishes connected by a distinctive band (indicative of Pisces) from the Maharashtra region of India, the petroglyph of the "master of animals" motif (or the "god self" icon, as Richard Cassaro names this pattern) can be shown to be related to an important celestial figure -- and one which plays an important role in the world's ancient myths and scriptures. Finally, Bibhu Dev Misra's important new article examines a petroglyph from a different part of the state of Maharashtra in India -- this one thought to date to about 7000 BC by contemporary scholars. Mr. Misra argues that the ancient petroglyph (which still predates the earliest dates of ancient Egyptian civilization by about four thousand years) is related to the famous "imperial eagle" motif found in ancient Rome -- and in many later imperial crests particularly in Europe and Russia many centuries after the apparent "fall" of the Roman Empire. Indeed, this "spread eagle" symbology is also found in the great seal and iconography of the united states. Top right: Wikimedia commons (link). Note that seeing the outline of Aquila "on paper" (or on a tiny screen) does not really do it justice: in the night sky, this constellation is much larger than it appears in any illustration. In the night sky, this constellation resembles a tremendous bird of prey (or even a bat), flying upwards through the Milky Way. This time of year is actually a very good season for viewing Aquila in person, if you are able to do so. Either way, it should be readily apparent that the petroglyph from ancient India which Mr. Misra is discussing, and which predates any civilization known to conventional history by thousands of years, may well be based upon the outline of Aquila the Eagle in the night sky -- as are (I am convinced) the "spread eagle" symbols found in heraldry throughout Europe and Russia, as well as during the days of the ancient Roman Republic and the Roman Empire. Thus, there should be little doubt that the ancient petroglyphs recently discovered in Maharashtra, and analyzed by Mr. Misra in his insightful article, do indeed have worldwide connections -- likely indicating the existence of some extremely ancient culture, predating any known to conventional history by thousands of years, whose symbology is reflected in later cultures literally around the globe. 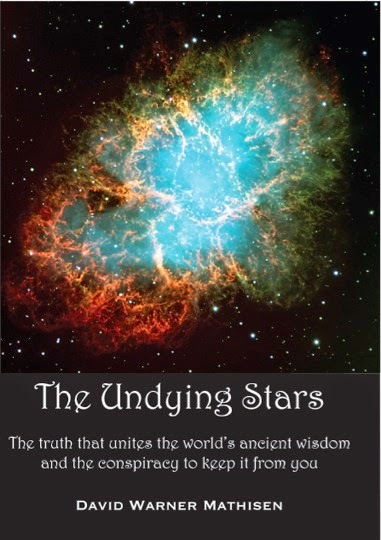 Further, these connections reveal the importance to that now forgotten ancient culture of the celestial figures found in the infinite heavens -- figures which also play a vital role in the sacred myths and scriptures of cultures around the world. 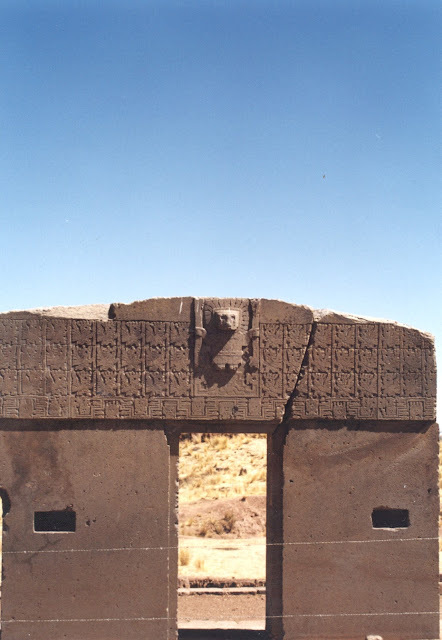 As Bibhu Dev Misra notes in his article, these petroglyphs indicate that the system of envisioning the constellations must be much, much earlier than is presently admitted by conventional history. 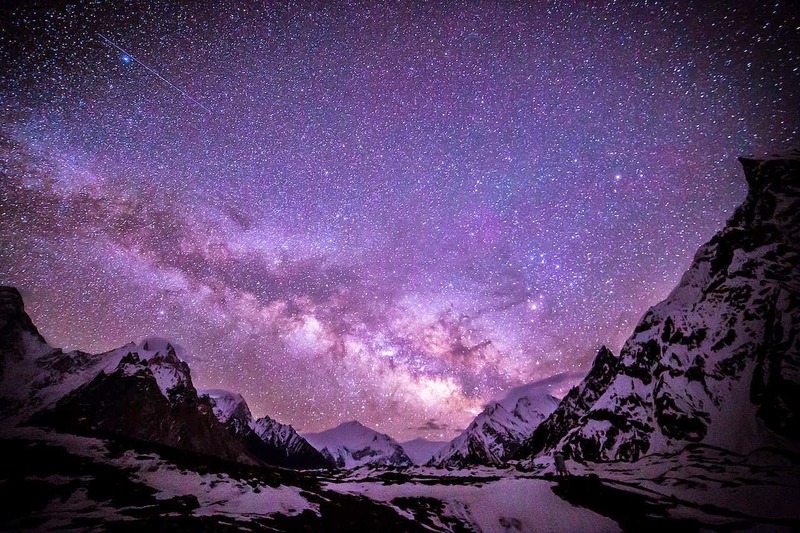 This discovery, as he points out, "pushes back the date for the origin of astrological symbols to the period around 10,000 BCE or earlier, and raises the very real possibility that our astrological knowledge is the legacy of a lost civilization that flourished during the Ice Age." He further points out that "such complex esoteric concepts and associated symbolic imagery" as that found in these 12,000-year-old petroglyphs are almost certainly not the product of the so-called "primitive hunter-gatherers" or "early humans" that we read about in our classroom textbooks predating the earliest civilizations of ancient Mesopotamia or ancient Egypt. Indeed, Mr. Misra suggests that these ancient petroglyphs may reflect "the esoteric knowledge of an erstwhile 'Golden Age' civilization that perished during the cataclysms of the Younger Dryas epoch (10,900 BCE - 9700 BCE) when our planet was struck by multiple fragments of a giant comet" (a theory that has been advanced by Graham Hancock and Randall Carlson, and see also the similar arguments of Professor Robert Schoch, who argues that an advanced ancient civilization may have been nearly completely obliterated and driven underground not by the impact of a comet but rather by violent outbursts of solar radiation and radioactivity around the same epoch). 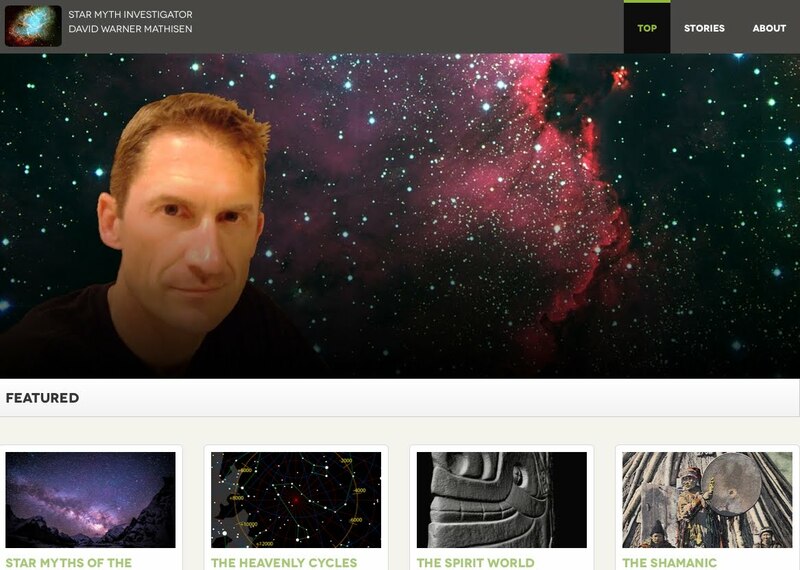 In any case, it should be clear that evidence in the world's ancient mythology -- and particularly the existence of a worldwide pattern of celestial symbology, found in the myths and also in the world's ancient artwork and symbology -- is an extremely important line of evidence in the quest for the truth regarding the mystery of humanity's ancient past. I am convinced that the mythological evidence -- and in particular the celestial mythological evidence -- stands alongside the archaeological and the artistic evidence, all of which points towards the undeniable conclusion that the conventional narrative of humanity's ancient history is gravely flawed, and in need of radical revision. Kudos to Mr. Bibhu Dev Misra for his outstanding analysis of the ancient petroglyphs of Maharashtra, India -- and their relation to ancient symbology. 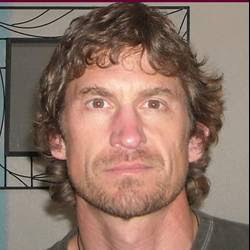 I would recommend adding his blog and his analysis to your list of regular reading. And I believe we must all continue to analyze and discuss the evidence and the possible explanations for that evidence, keeping an open mind and a positive attitude as we explore various hypotheses, in the quest for the truth about our remote past.